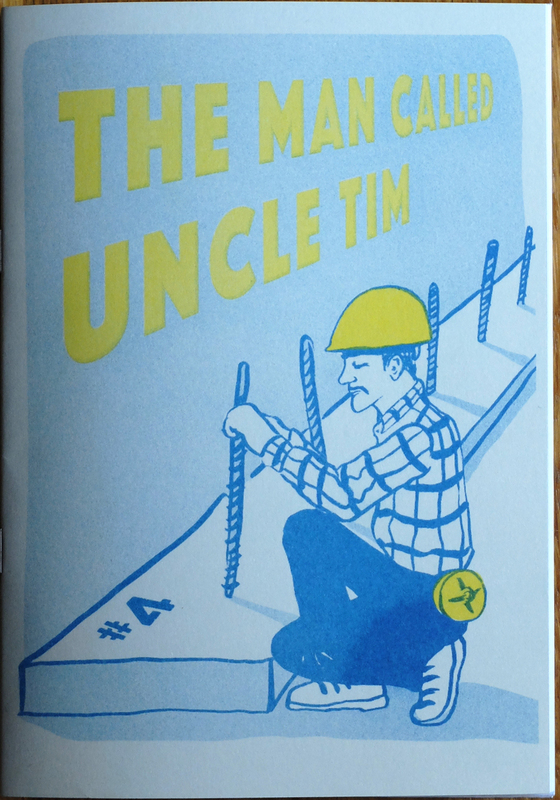 The fourth and final issue of The Man Called Uncle Tim has arrived back from the printer. This series has been an ongoing investigation into the life of my enigmatic uncle who lived in a queer, polyamorous household in rural Ohio and who died in 1995. 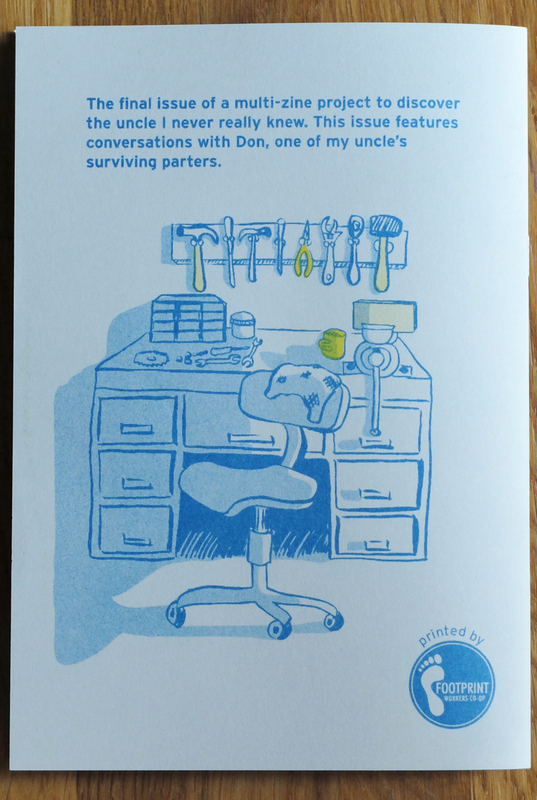 The final issue features conversations with Don, one of only two surviving members from the J. Hartzelbuck household. Aunt Judy, featured in issue #3, facilitated my introduction to Don and I've been talking to him by email since 2013 when I started this project. He still lives in Raven Rocks so when I went to scatter my grandma's ashes in the woods near my grandpa's ashes and Uncle Tim's grave, I was able to talk to him in real life. 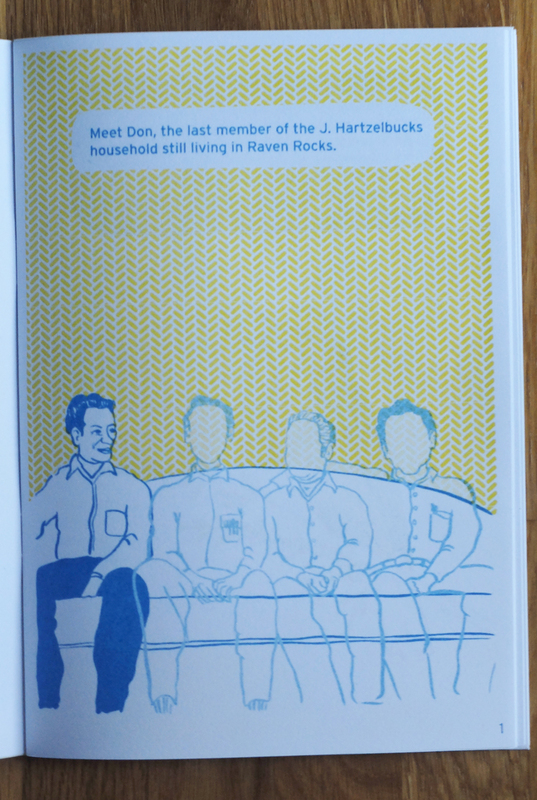 At the beginning of this project, I assumed I would be making five, six or more issues of the zine. When I started pulling together all the conversations Don and I had over the years though, it really felt like a conclusion to this story. He was able to provide so much insight into a portion of Uncle Tim's life that had remained largely hidden from the rest of my family. I also felt seriously relieved when this became clear. I'm ready to move onto new projects. 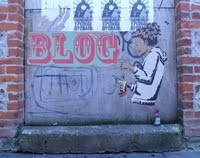 No doubt, there are many more potential perspectives to and opinions about his story. 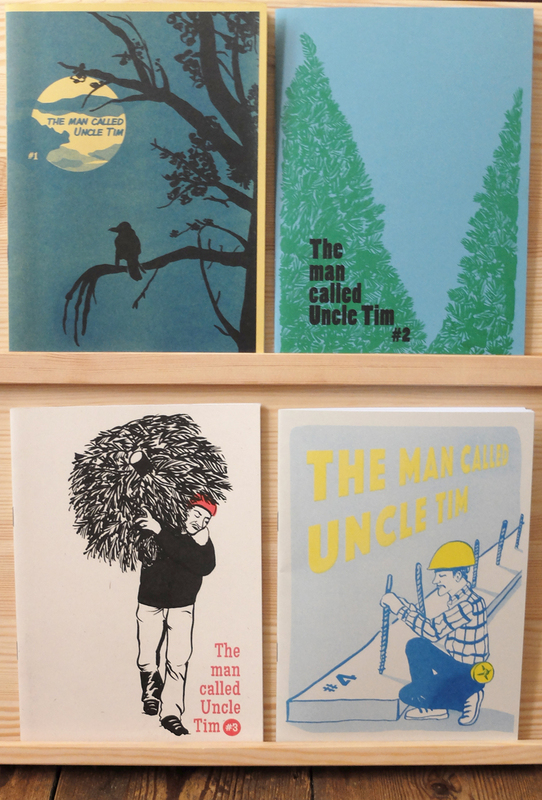 In fact, one of the things that has made me really happy about this project is the number of new conversations about Uncle Tim that have occurred in my family as a result. The impetus for starting this was to ensure that Uncle Tim's story doesn't get lost once the generation who knew him directly are not around anymore. The fact that it became something so many people were interested in was a surprise to many of my family members who I collaborated with. 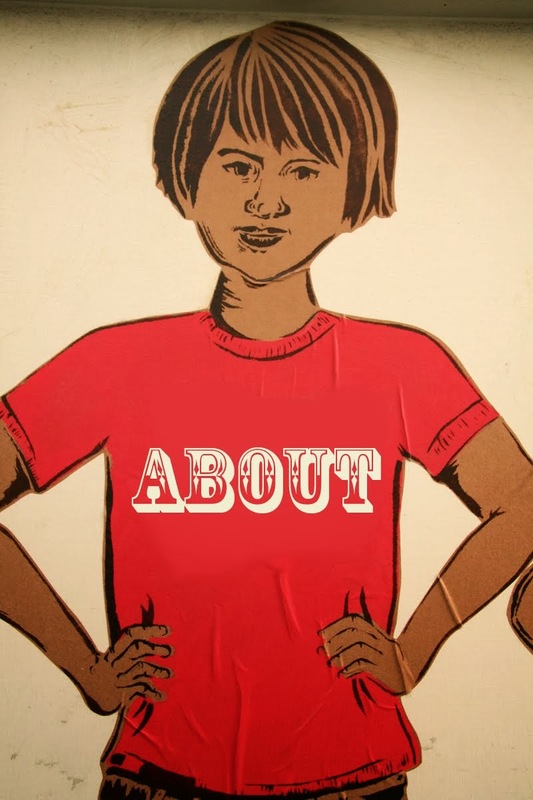 But it is a fascinating story about alternative ways of living, risk taking and the unwavering conviction to be true to your own desires and values. So I'm not so surprised people have been able to find meaning in it even when they don't know the characters personally. 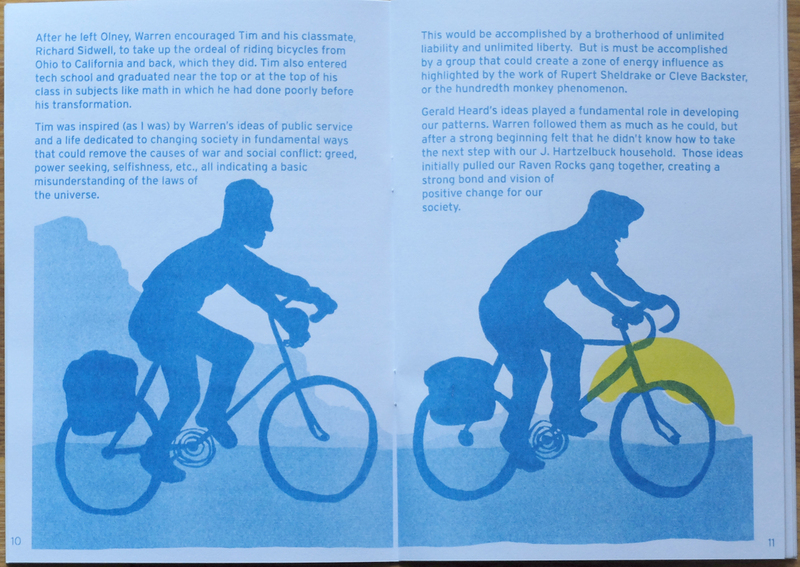 Issue #4 is now available to buy in my shop. You can also buy the full set for yourself or as a gift and save some money. 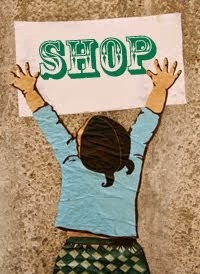 Street art, graphics, comics, illustrations and zines. 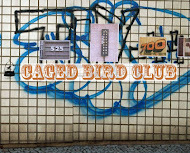 Unless otherwise stated all images © lindsaydraws or caged bird club.